Welcome Home! 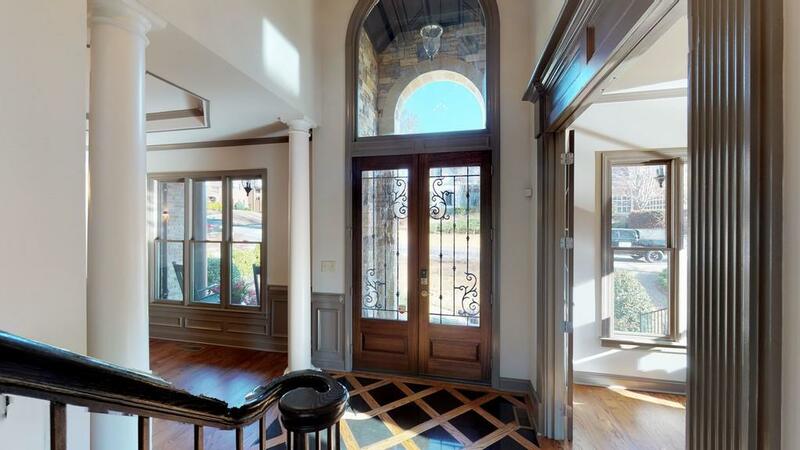 7 bd 5.5 ba Executive Lake View Estate! 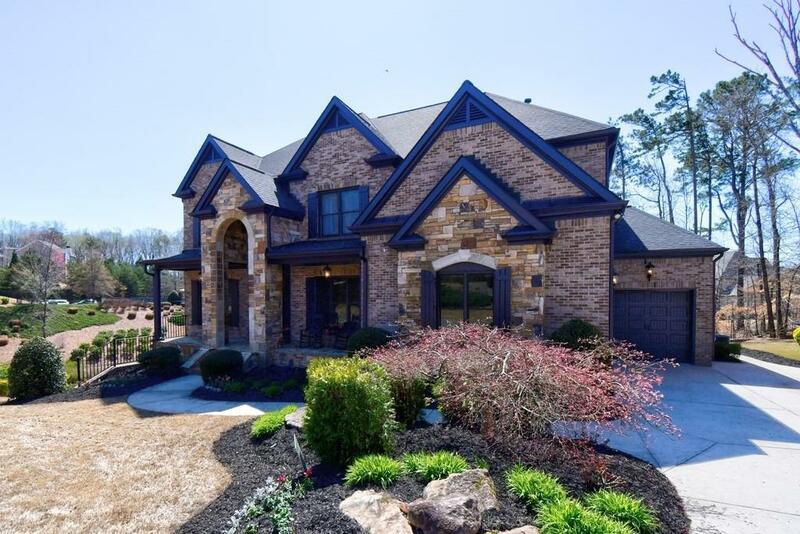 Bright open floor plan w private office & fp, eat-in kitchen featuring dbl ovens, gas stove. Livingroom room w/ stack stone FP and built ins. 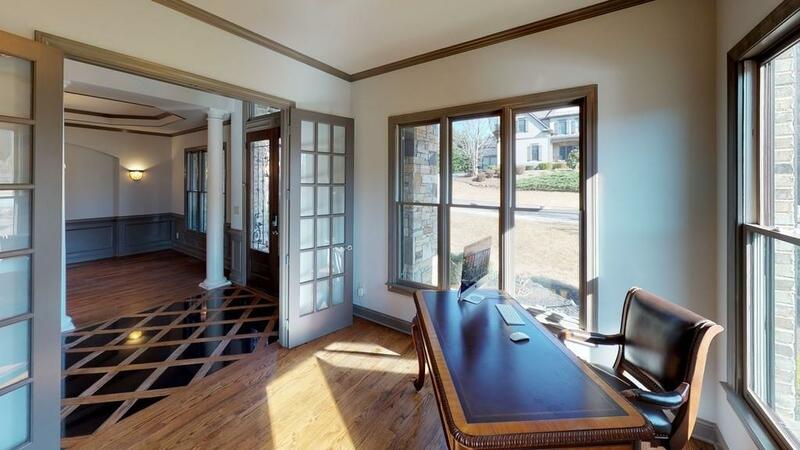 Bedroom w/ full bath on main, mud room & walk in pantry finish off the 1st floor. Head up to the Mster br w/ sitting room. Bonus room with closet, 3 additional bdrms & baths. Basement has bed w/ full bath, sitting room, mini bar, billiards, theater and additional storage. 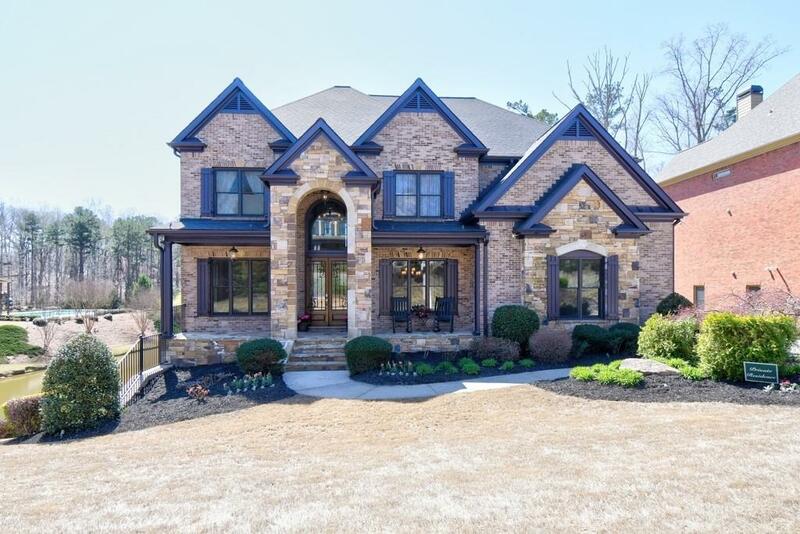 Home has a 3 car garage, corner lot overlooking private lake and just steps from the pool and club house.